Home 8D Industries Deep House Q-Burns Abstract Message Releases Techno Q-Burns Abstract Message travels in space to deliver AUDIOTOTEMPOLE, his upcoming 5 track EP full of deeper connections. Hello friends, it is a pleasure as always to discover luxury music. Just surfing on the internet I stumbled upon Q-Burns Abstract Message. Q-Burns Abstract Message is basically M. Donaldson and a bunch of rusty guitar pedals. And the truth is that the sound that creates that set is spectacular, slow, defined, deep and with very pleasant rhythms. 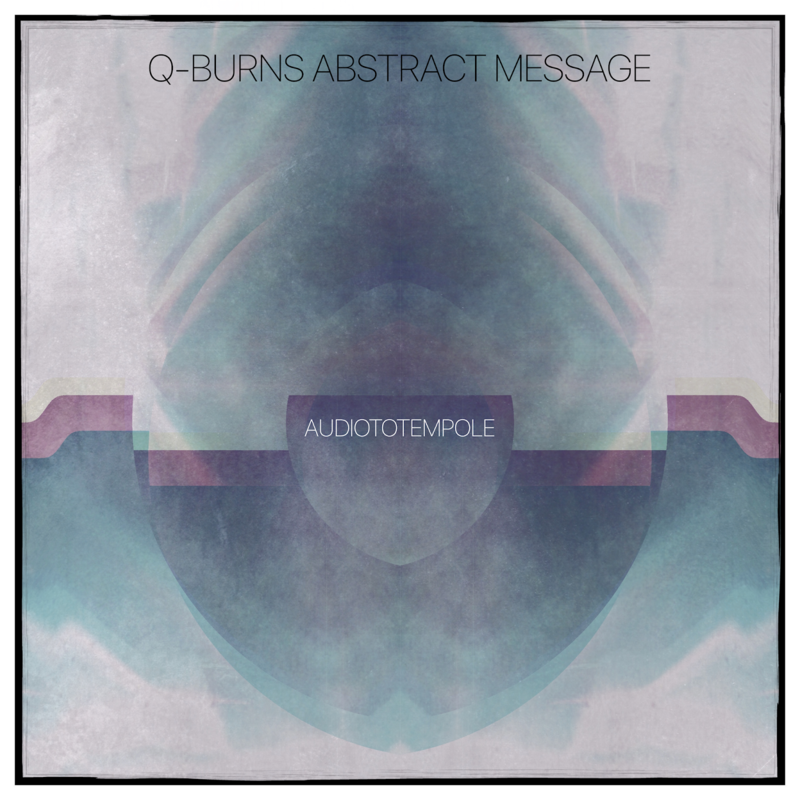 And the best news are that Q-Burns Abstract Message is ready to announce "AUDIOTOTEMPOLE", his upcoming 5 tracks EP that would be out via all Digital formats next April 19 via 8D Industries Record Label. So Q-BAM reappeared, clutching an AUDIOTOTEMPOLE. It’s an homage to a secret history without the stain of nostalgia. 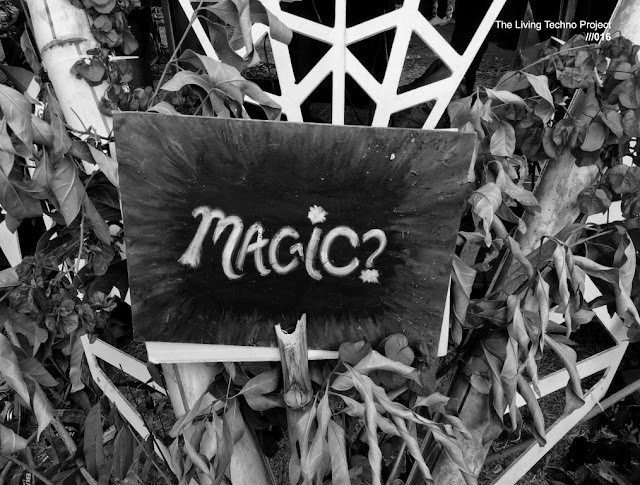 These are songs spanning the lost years, buzzing with electricity and ritual ambiguity. Music at its finest, enjoy and stay tuned for more. Overview. Q-Burns Abstract Message is an expert time traveler. But it’s not about the physical transportation of bodies into the past or future. Instead, these are sonic waves, vibrating in all directions, touching different eras and territories. 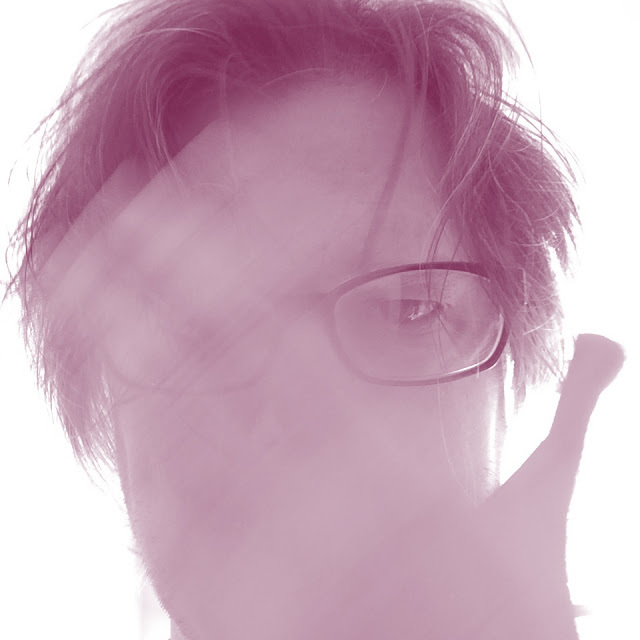 Like a Stalker entering ‘The Zone,’ Q-BAM is forever in search of the undefinable. He’ll know it when he sees it, and today it’s looking like an AUDIOTOTEMPOLE.